Carroll Architectural Shade is a leading manufacturer of awning products for all types of commercial applications. 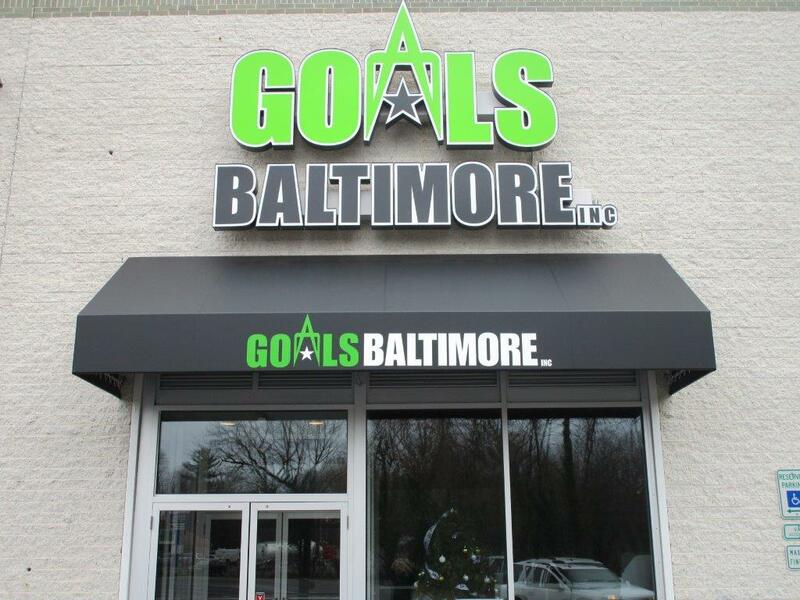 We can enhance your business image with an illuminated or graphically embellished awning of your choice. 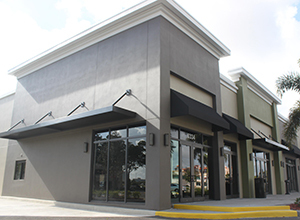 Our commercial awnings are seen in all the best places – shopping malls, restaurants, offices and hotels. 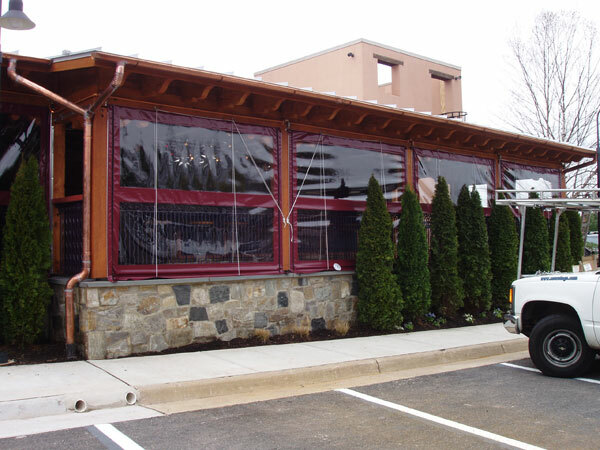 Through our combined locations in Baltimore, Maryland and Washington, D.C., Carroll Architectural Shade provides innovative craftsmanship, superb service, competitive pricing and unfailing attention to detail for customers throughout Maryland and Virginia. 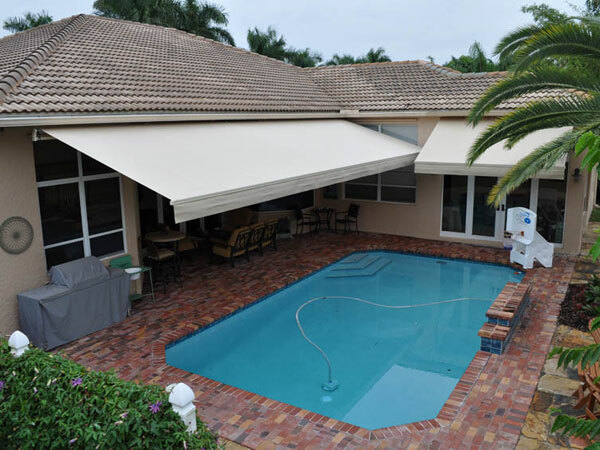 Our highly skilled craftsmen design and custom manufacture shade products in house, including commercial awnings, residential awnings, retractable awnings, roll up curtains, aluminum awnings and flat metal canopies. Founded in 1958 by James Carroll Sr., and still family-owned by his sons today, Carroll Architectural Shade remains committed to delivering top quality craftsmanship and service. A satisfied customer is always our first priority. 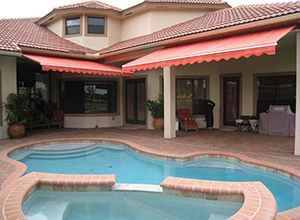 We work with each of our customers to design an awning or canopy product that meets all the requirements of the situation. Thousands of projects and satisfied, repeat customers have taught us price is a primary concern but not the only concern. 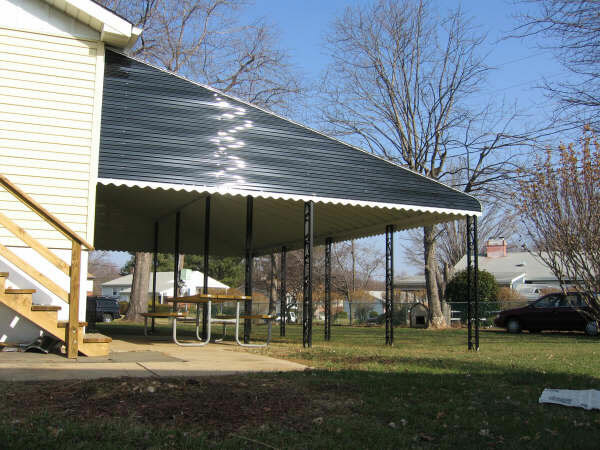 The quality and longevity of your awning are important factors in determining the true value of the product. Thanks for setting me up with your crew again this week. Mark is among the best installers I’ve used- not just for his skill and effectiveness, either. There’s a subtle characteristic that I appreciate. When we face challenges in the field, most installers I’ve dealt with in the past will sigh, roll their eyes, and tell me that the problem is either going to delay us or ruin the installation altogether. Only after talking them off the ledge am I able to get them to tell me what they probably knew all along: the problem really isn’t that big a deal and everything is fine. Mark, on the other hand, thinks about it for a minute and then says, “No problem; we got this.” That sense of confidence and “can do” attitude is priceless in the field and I appreciate it very much. My hat is off to Mark, young Mark, and Dax for making this a relatively painless install. Quality Product, knowledgeable and competent service. 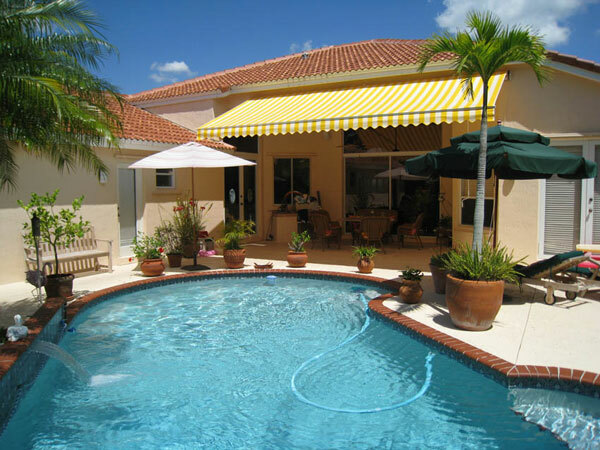 I’ve had Carroll awnings at two homes, and am very pleased. Received many favorable comments. They installed a new electric awning for back deck in Sept. 2013. When motor wasn’t working in Summer 2014, the owner came and supervised resetting motor, and now all works fine. He was very attentive and very kind and the workmen did whatever it took to make things work, even though they did not install the motor. Very satisfied and appreciative.